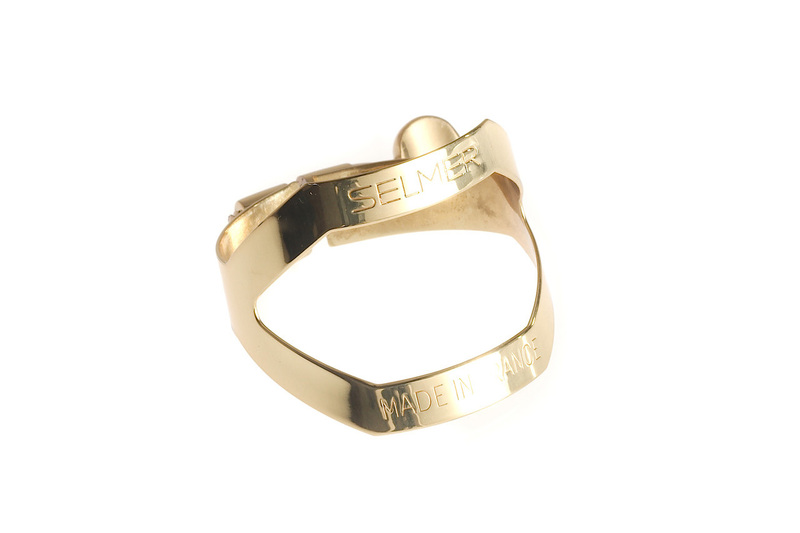 This official Selmer Paris ligature is gold lacquered and fits most standard sized plastic and ebonite Tenor Sax mouthpieces. The ligature is great in use but a little more awkward to set up than my old double screw ligature. So shiny! A perfect fit for my Selmer C** mouthpiece.